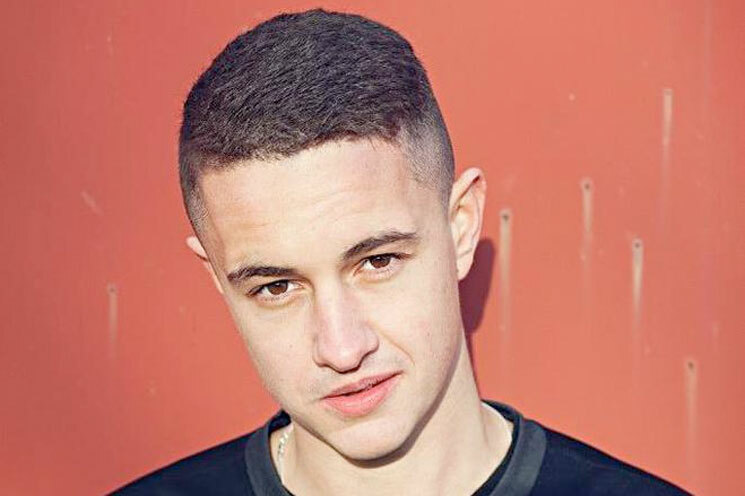 Today (August 28), buzzworthy British producer Evian Christ (a Warp signee and Kanye West collaborator) performed an afternoon DJ set at Leeds Festival in England. Unfortunately, the rest of his day wasn't quite as enjoyable, as he got locked up in a holding pen by security. In a series of tweets, Christ wrote that security didn't believe he was a performer, instead mistaking him for an overzealous fan attempting to break into the festival. He was then locked up in a cage-like pen, which — as can be seen in the video below — is very small and appears to be solitary. Leeds and Reading Festivals haven't issued any public comment on the matter.